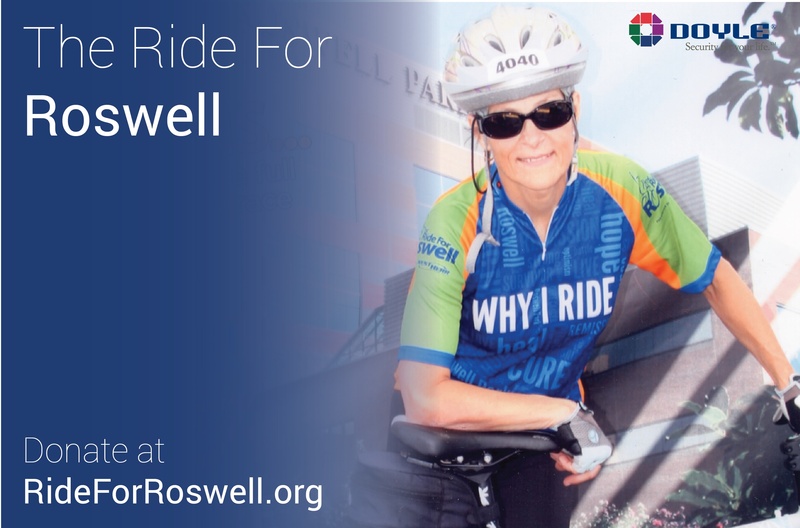 On June 26th and 27th, 2015, Doyle Security Systems employee Sandy Perkins will ride in her sixth Ride for Roswell. The bike ride, which covers 65.5 miles, is an annual fundraiser with all proceeds benefitting the Roswell Park Cancer Institute in Buffalo, NY. At Doyle Security Systems, we are very proud to be in each of the communities we serve. With New York offices in Buffalo, Rochester, Syracuse and Albany, as well as an office in Erie, Pennsylvania, we have the opportunity to interact with some of the best communities in the Northeastern US. While each of our five offices is dedicated to providing the best customer service and passionate about protecting our customers, every branch has a unique cast of characters and perspective on security. With our Doyle Branch Spotlight series, we’ll give you a direct look into each of our branches, their employees and what makes them tick.